TV Host Adesope Olajide Says "Without Wizkid's success, there would be no Davido, Burna Boy and likes"
British TV Host Adesope Olajide, in an interview with DJ Abass, claimed that Wizkid paved the way for other Nigerian top artistes to get a shine on the limelight. In his own words; "He was the first pop act in Africa to develop a young audience. The Justin Bieber type of era. He came into the scene and inspired Davido and everyone else. 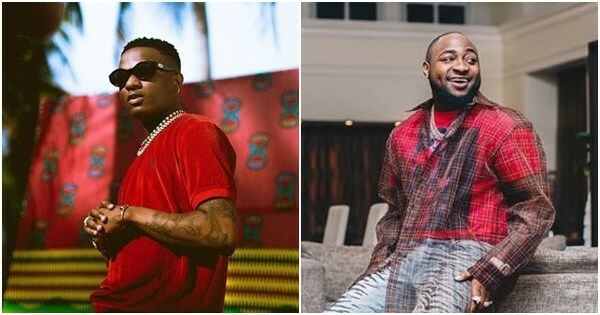 Without Wizkid's initial success, there would be no David, there would be no Burna, there will be nobody else, because at that time, young kids of his age were not allowed to make music and become big stars in Africa"